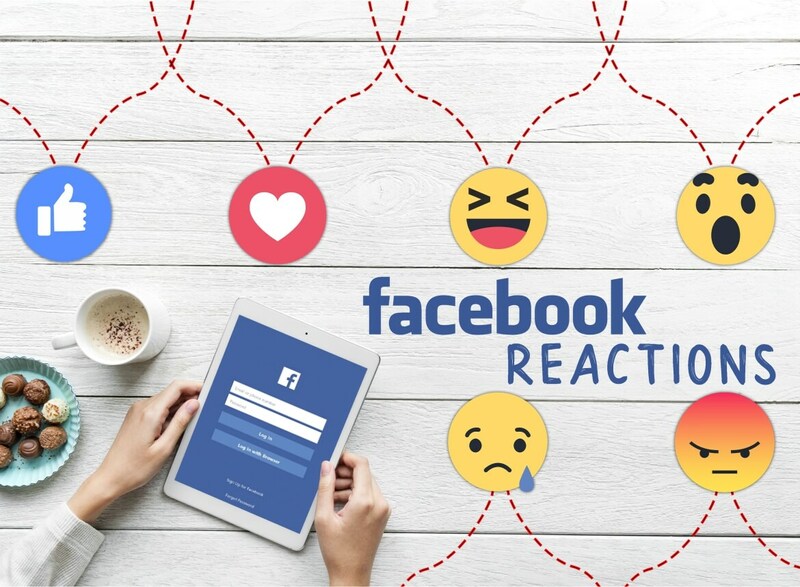 Of all the recent changes that Facebook has made to its platform, the most interesting one that has gained the attention of social media marketers is the Facebook reactions. Yes I am talking about those funny little icons that facebook rolled out in 2016 to give people more ways to express themselves beyond a simple “Like” and share their reaction to a post. What set out as a redesign or extension of the much desired “like” button, will now play a very important role in connecting your target audience with your brand and offering higher visibility. The platform’s new algorithm will now start prioritizing reactions over “likes” when ranking your News Feed. So after you publish a post that is intended to appear on the News Feed, the algorithm will assign a different value to the actions that users take when responding to your post. More reactions would determine a higher value resulting in a wider post reach on the social network. Is your content engaging? Or are you just bagging plain vanilla likes? This feature will serve as a welcome indicator to brands that are seeking an Emotional response. The reasoning behind implementing this update is that reactions indicate a keen interest in the subject or story in comparison to stories that gather casual likes. Given the fact that it takes longer to select a reaction rather than hitting a like button indicates interest in the subject or that the story is more meaningful which reflects engagement. If a story is inspiring enough to stimulate a deep interest or emotion, the likelihood of yielding a reaction is higher than that of a casual like. Facebook asserts that “reactions” matter more than “likes” when it comes to determining what people prefer to see on the News Feed. Posts with reactions will gain more prominence in news feeds. Reactions are now a measureable tool. Customers are constantly interacting with your brand and now you have a tool to measure how well you fair. The new algorithm of Facebook may actually be your score card as it will reveal how people engage with your brand. Higher reactions would proportionately indicate deeper engagement. Those funny little icons are soon going to be finding its way to your measurement matrix. Brands will need to start paying closer attention to these reactions and create content that would encourage its audience to react to the post. Whether this feature would be available for advertiser’s to target users based on what they are more likely to react to is not yet known. However, the data derived from this feature has the potential to drive higher returns on ad spend. 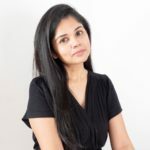 It will definitely provide deeper insights on users’ emotional response which moving forward, brands and advertisers may be able to capitalize on.